Please send me an e-mail to let me know you visited my site. For loved ones - For family - For friends. 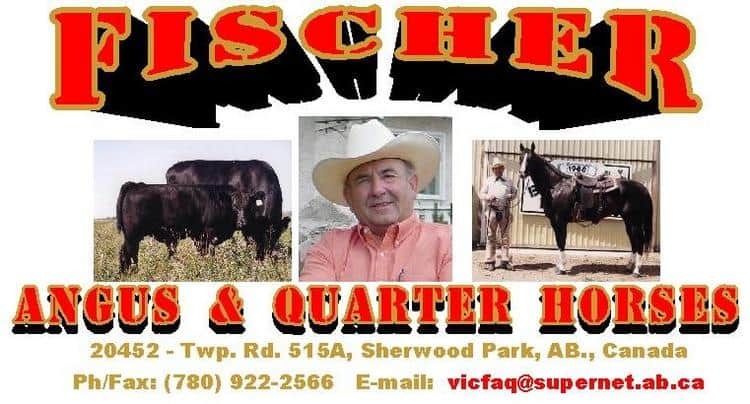 For Angus cattle - For Quarterhorses. To rejoice - To feel sorrow. Your heritage - Other cultures. Have faith - Compassion - Understanding. Our wide - open spaces. Think positive - Be positve. Do not worry, and fear nothing but fear it self. All will be good, and the future will bring happiness for you.